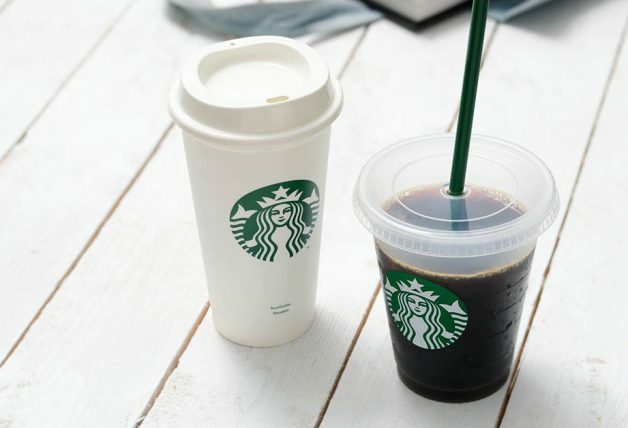 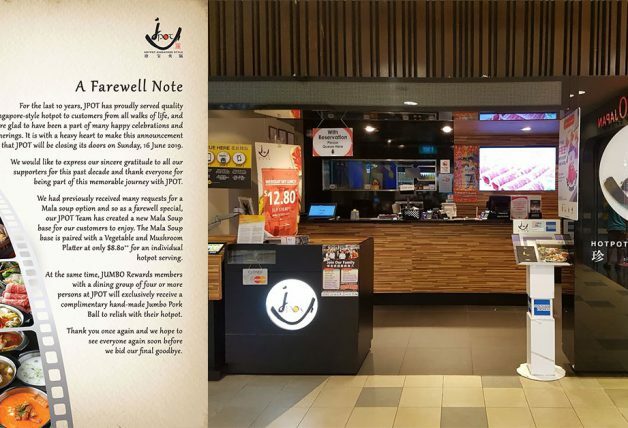 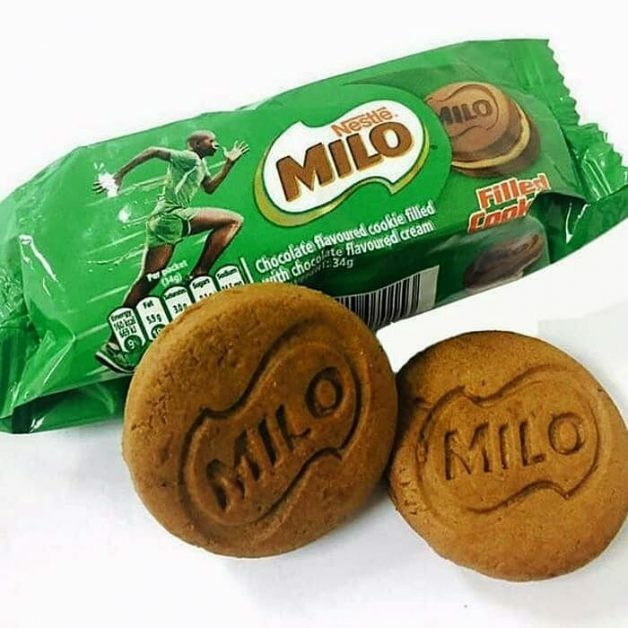 Here’s a new treat to try for MILO lovers. 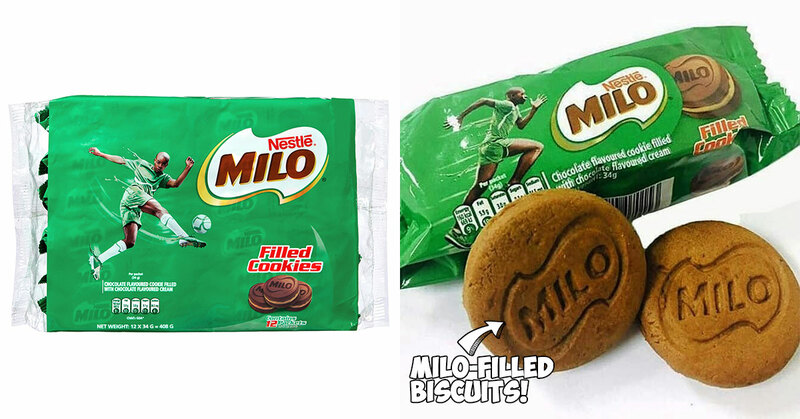 Available now at major supermarkets in Singapore, MILO is now available in the form of a sandwich cookie. 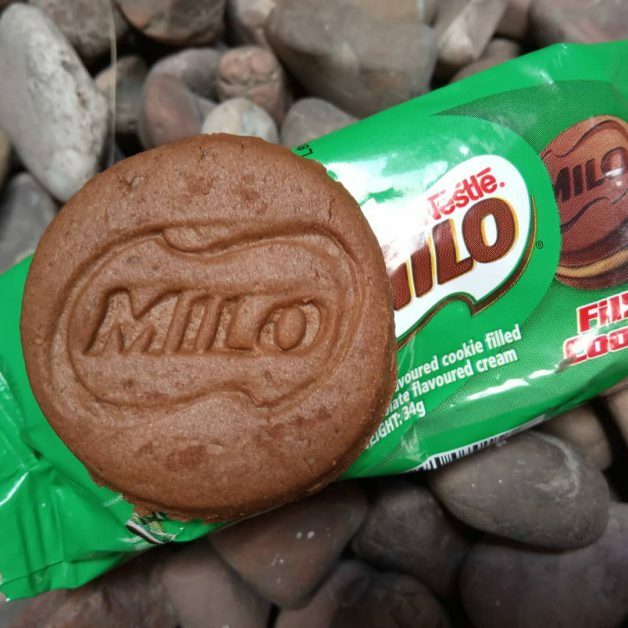 That’s right, now you can #MILOception dip MILO cookies in your favourite MILO beverage. 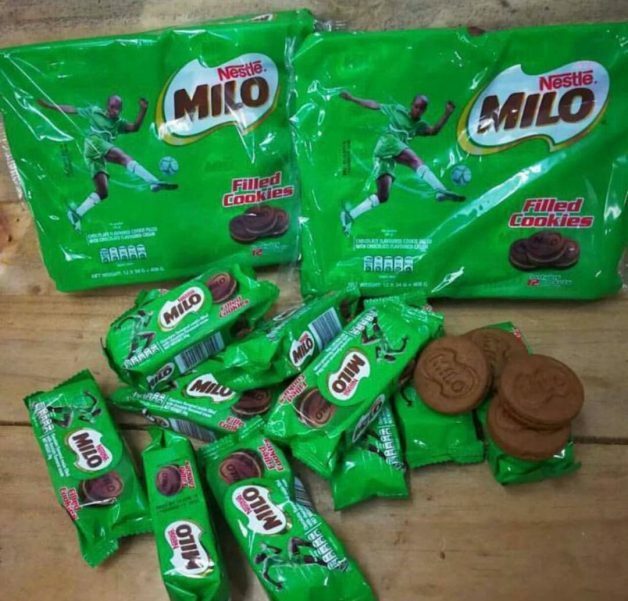 Strangely, these bags of MILO Cookies are made in Columbia and not from Malaysia or Australia which manufactures the powder. 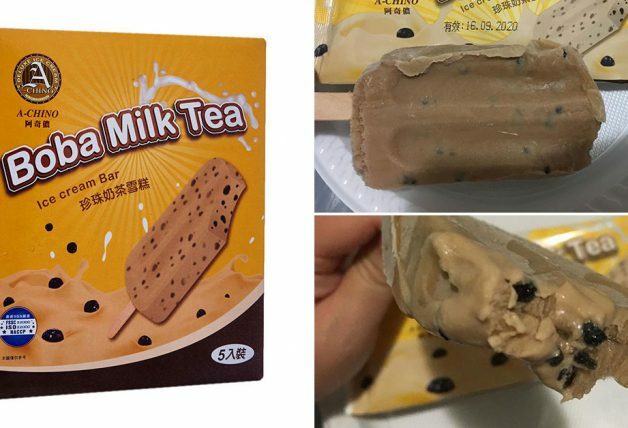 Which isn’t too much of a big deal as long they taste awesome. According to unboxing videos on YouTube, these cookies not only have sandwich buns made from MILO but they also have MILO cream fillings. 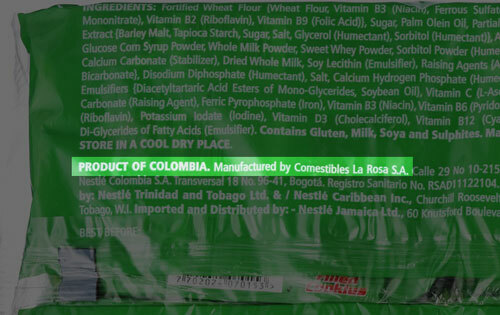 You can pick them up in bags of 12 packets at $5.50 each. 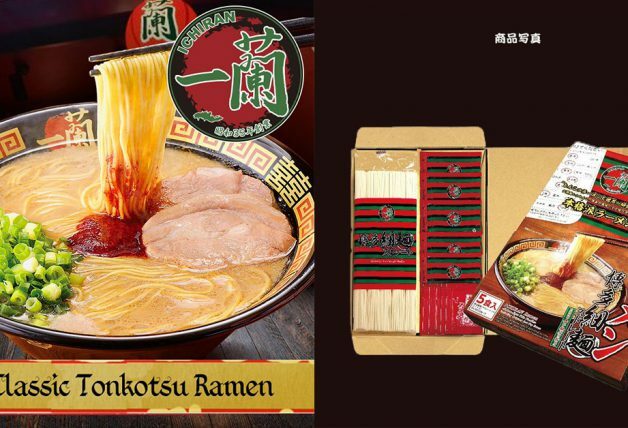 We spotted them at FairPrice, Cold Storage, and Redmart. 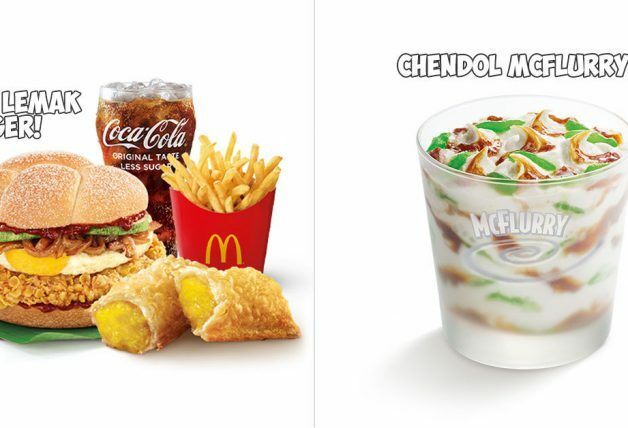 Here are more photos of them in real life.